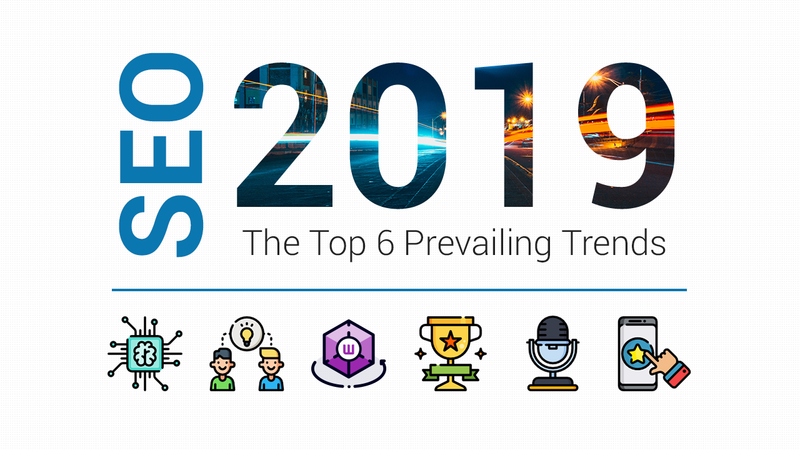 Join 50,000+ fellow SEO marketers! Get SEOPressor latest insights straight to your inbox. Found us from search engine? We rank high, you can too. SEOPressor helps you to optimize your on-page SEO for higher & improved search ranking. Everyone wants to get ahead of the marketing game. It’s totally understandable. You strive to be the best among the rest. Over the years, marketers have realized the potential of interactive content that’ll help them achieve their marketing goals; lead generation, organic traffic, conversion. Ever since then, it has taken the digital marketing world by storm. In a world where static copies are no longer attractive enough, interactive content gives off an intimidating feel to those who have yet to implement it. Yes, most of us are guilty of that. Executing interactivity like that involves using content to engage your audience. That goes to say, interactive content creates a two-way dialogue between two parties. It’s no longer on passive mode as it drives users to engage on a website, participate, achieve results and share. But, the problem many of us are facing now is figuring out which type of content is worth investing our time and money in that is guaranteed to bring us success. Well, why are we looking so far away? The solution lies right in front of our eyes, interactive quiz. In this blog post, I’ll be giving you more insights into the important elements of fun interactive quizzes in your marketing strategy to boost your lead generation and other goals you have in mind. If you’ve spent any length of time on the Internet, you’ve probably come across a quiz or two. 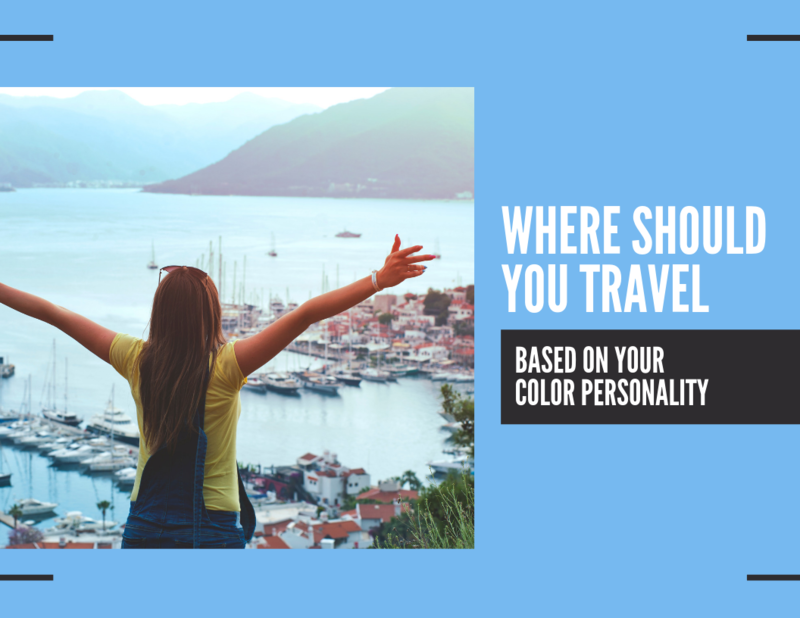 After all, who doesn’t know which is your spirit animal or which is your lucky color in life? 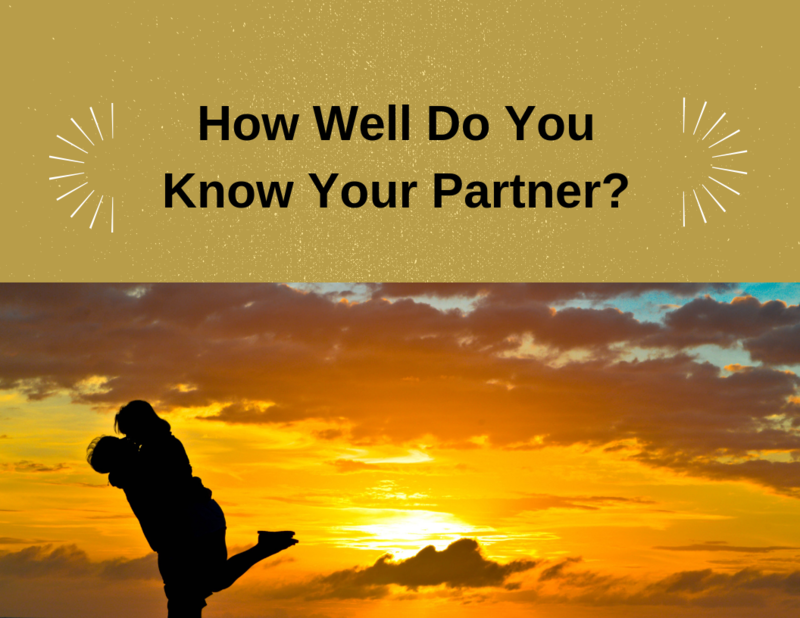 By taking the quiz, some brands seem to know more about you than your closest mates. Say you’re ever in a dull state, you might succumb to an odd online quiz or two – content which also serves as an effective data intelligence tool for brands. I guess I’m not wrong to say that most of us are attracted by quizzes like a magnet. I know I am. But, have you ever wondered why are quizzes so successful and attractive? They appeal to some of our primitive desires: upholding the pride of how good we are and the curiosity to find out more about our skills and capabilities, that’s why. Before you start jumping into creating quizzes blindly, you should ask yourself one question, “What is my number one goal for this interactive quiz”? In some cases, your top goal may be to drive a bunch of traffic to your site. In other situations, your goal should be to convert your existing visitors on your website to your lead. You know you best, so give it a thought! For interactive quizzes, the questions and their possible answers or options are the main content and they should live up to the promise of the headline. When developing your questions, try to put yourself in the participant’s shoes. Participants will leave the quiz when questions are too difficult to answer or if they are not answering the main question. Show, not tell. Provide your participants with striking images relating to the quiz they’re taking. Visuals matter when it comes to creating your quiz. Also, design questions that catch their eye with words and images prompting the need to respond. The right image will resonate with them and they’ll feel on the same wavelength as you. Nobody is going to complete your quiz if they find it bland and boring. *Tip: Share rate increases 3x more with a custom image, compared to a generic alternative. Make sure your quiz looks good on the small screen as well as the big screen. The likelihood of people using their mobile devices to access any interactive quiz is getting higher. Not forgetting making it user-friendly too. Prepare answers so participants can see their performance and/or the right answer as they progress. This can keep them motivated to get the quiz completed. People of the modern world don’t have the longest attention spans, so you’d want to keep things simple and sweet. Aim to have less than 20 questions for your interactive quiz, probably requiring them to finish in less than 5 minutes. All that’s needed for them is to answer a couple of basic questions and direct them to your designated page next. Make the quiz interesting and fun to complete. This is the best way to get it viral and garner more sales and shares. Satisfy your participant’s curiosity by letting them learn something new as this will get them to engage in more of your content. Once you successfully hooked them into finding out more about you, you’ve just gained yourself a prospect. Having your interactive quiz appearing in the right place is vital for this whole thing to work. If it appears at places where not even a fly passes by, chances are, it won’t succeed, right? Placing the quiz in a high traffic channel is the number one step towards getting your desired result. This may mean your homepage, your social media channels or even your blog to direct traffic to the quiz. To make sure you end on the right note, prepare a lead capture form so that users can enter their email address. That way, you have new subscribers experiencing your entire funnel in the back end now! 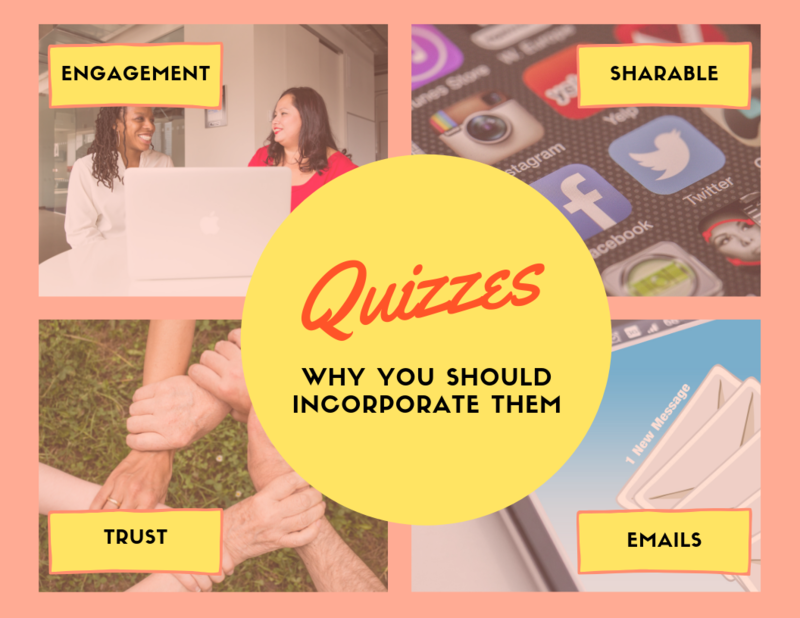 Once you have a good feel for the objective of your campaign and kind of content you want to bring to the table, it’s time to incorporate them in the form of a quiz. There are several types of quiz out there, but I will be focusing on only two in this blog. Personality quizzes are the most common type of interactive quizzes, holding nearly 70% of the market share for all quizzes created. This is the kind of quiz often found on social media networks. The personality quiz categorizes the audience into personality types based on their answers. If your brand focuses on selling products, this is the perfect way to match personalized product recommendation to each personality type. This is another popular type of quiz that is commonly found online. It gauges the knowledge of the audience on a topic and delivers results based on accuracy. Your marketing strategy could involve testing your audience on how much they know about your brand or for fun, a trending topic. Interactive quizzes and other forms of content are rapidly growing in popularity, and businesses are taking advantage of that in big ways. But don’t let your business get lost in all the internet noise with boring content and disengaged audience. Here are the key reasons why quizzes can help your websites reach new audiences, new heights, and increase conversion rates. Quizzes help engage participants and attract traffic to your site. To engage them, obviously, your quizzes should be fun to play and entertaining. It should be the key to cutting through the noise and grabbing users by the proverbial eyeballs. 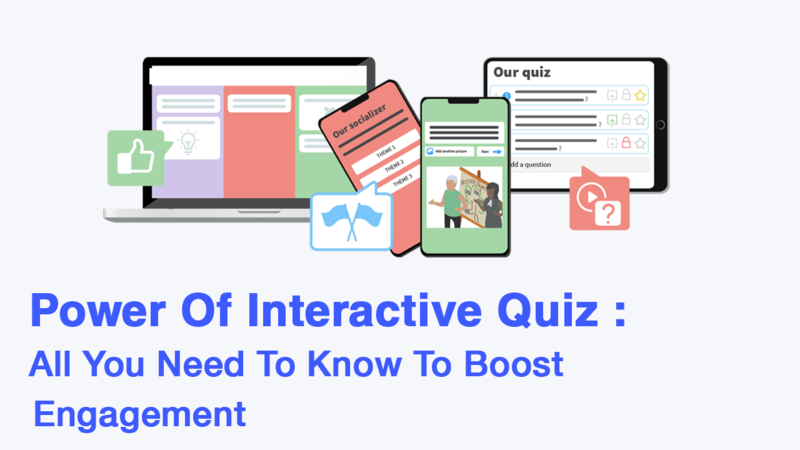 Boosting the engagement rate using the power of interactive quiz is explained by the fact that quizzes deliver personalized content in real-time. Doing a quiz, users have to think, dig deep, and ultimately become an active participant. After having interacted with your quiz and obtained a satisfying result, the participant is more likely to convert. Engagement is good, conversions are gold! An interactive content as a whole is inherently more shareable than static content in the first place. One of the biggest drawcards of an interactive quiz is its built-in social media virality. A recent BuzzSumo study reported that the average quiz is shared more than 1,900 times. By rewarding participants for sharing your interactive quiz, you can increase the number of people who see your experiences, generate more leads and bolster your ROI. Part of the reason why BuzzFeed keeps creating quizzes is that they get tremendous social referrals due to quiz result sharing. This same virality translates into B2B quizzes too. Trust is critical for keeping prospects engaged and open to receive additional information. Developing an engaged audience that reads your blog to bottom or downloads is next to impossible if they don’t think you are a worthy source. Enter the quiz. By asking a series of relevant, topical questions, you position your company as an expert in the subject matter. This not only guides your audience down a path toward your solution – it also builds trust. Once you have their attention, it is easier to keep it by following up with more relevant and quality content. According to IBM in a study, email marketing has an ROI of 43x (That means, for every $1 spent, you’ll earn $43 back). That goes to say, quizzes are one of the best way to generate new subscribers. Be straightforward on how you intend to use their emails, and plan out a short email marketing campaign to make sure you’re top-of-mind and prove that your site can provide value for potential customers. We’ve seen quizzes in nearly every place we have browsed through. Ones we spend too much time taking and care way too much about which result we will be getting. Taking your tests online also allows participants to take quizzes from virtually anywhere. Even better, many digital quiz programs will grade the quizzes and record the results instantly, saving your valuable time. Of course, there are plenty of quiz platforms, each serving their own niche. If you don’t know where to begin, check out my top 4 picks. Built by the team from SEOPressor, SEOQuiz allows participants to show what you know about SEO. The interactive quiz has 20 action-packed questions and takes about 5 minutes to complete. It basically challenges and measures your basic understanding of a number of different aspects in SEO. By the end of the quiz, you’ll get an indication that you’re either the Grandmaster of SEO, SEO Guru, a seasoned SEO, or a Newbie that needs more working on. Interested to see how well you do? Go forth and attempt the quiz today! You have nothing to lose and a lot of prestige to gain. Let the quiz begin! Seeing this tool reminds me of my university days. 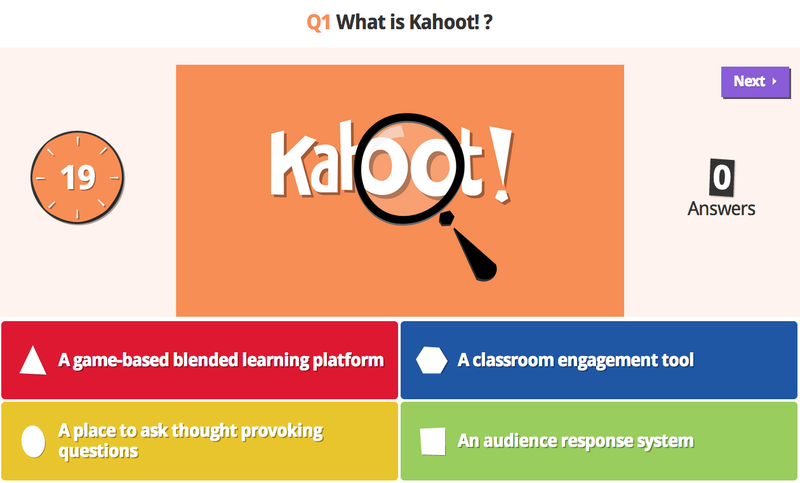 Kahoot is branded as a game-based classroom response system – both for education and business. It is best played in a group setting and it certainly adds a fun element to a boring lesson. This is an interactive quiz game that can be used by participants without the hassle of creating accounts, so long someone fills in their role and starts an account. Multiple choice questions are projected on screens and participants can answer the questions with their smart devices. What’s more, in between questions, it shows the ranking of participants and this starts an immediate race. By the end of every question, it creates a “campfire moment” encouraging players to look up and celebrate their answers together. 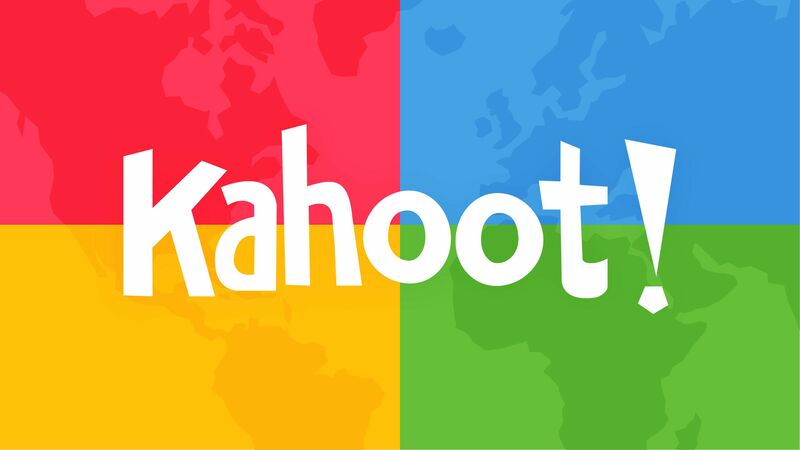 Nonetheless, you can either create your own Kahoot or search among millions of existing games that are available. This platform needs no introduction. As one of the leading social media news companies out there, BuzzFeed thrives on redefining the social media scene they produce. And you can’t get away from the popular quizzes they have command. Rather a “fun” platform than a serious one, it’s not surprising that they managed to hook millions of people around the world. Buzzfeed is certainly not the first to rely on the interactive nature of quizzes to boost engagement, but they have perfected the art. I don’t think there’s a need for me to tell you how addictive their quizzes can be, but you can try them out here. If you don’t know yet, you have the option to make your own interactive quiz too! That’s right, anyone can make quizzes in the Buzzfeed Community. Whether you’re interested in making a classic personality quiz, trivia or a poll, the options are endless! Interactive content is a trend in the digital marketing world that’s been gaining traction for years now. If you think your current marketing strategy isn’t going anywhere, try offering a quiz to your prospects. The internet is fascinated with quizzes, so much so that virtually the exact same quiz can be popular even ten years apart. Just like Apple products, interactive quizzes just keep coming back to boost engagement in new forms. They will never fail to engage and convert participants as they currently are. Gone are the days of one-sided conversations, where brands talk to people from billboards and TV screens. Now, businesses and websites focus on how they can start a conversation with consumers and draw them in over a lifetime. Think about this cycle: more shares lead to more traffic, and more traffic comes with increased brand awareness and, eventually, more sales. If you’re looking for ways to generate more engagement and enhance your entire marketing funnel, I highly recommend you to try placing one on your website! As long as you recognize its value, you’re in the right place. Remember, interactive content doesn’t have to be flashy or feature-rich to help you stand out from the noise of a crowded landscape. Having simple interactive formats like the quiz is enough to capture their attention. Hopefully by now, you understand the power of interactive quiz. Has any of you here today tried boosting engagements with your prospects using quizzes? If yes, how? And if think there are better types of interactive content, don’t hesitate to leave your comments below! 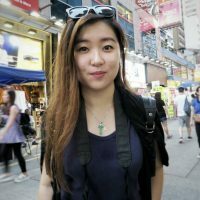 Winnie is an aspiring copywriter & internet marketer in the vast world of digital marketing. She's as curious as she can be; constantly hunting for answers to her questions, never saying no to new experiences. When she's not spending her time typing up a storm, she is at home keeping up with her never-ending movie marathon & books.